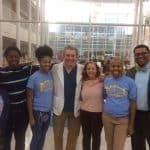 We come from a wide variety of backgrounds; students and teachers, clubs and civic leaders, young and old. 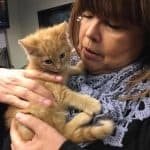 And, we have one thing in common, a commitment to saving the lives of homeless pets. 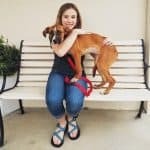 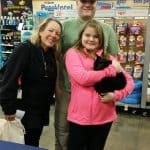 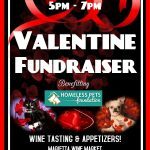 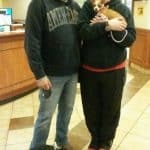 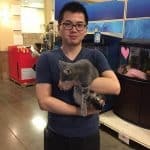 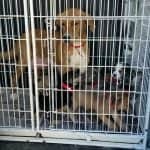 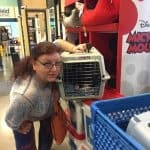 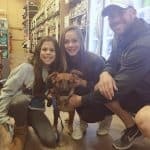 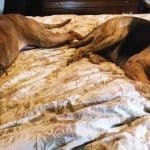 We are the Homeless Pets Foundation, a 100% volunteer run organization dedicated to promoting responsible pet ownership while placing adoptable dogs and cats in forever homes. 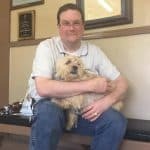 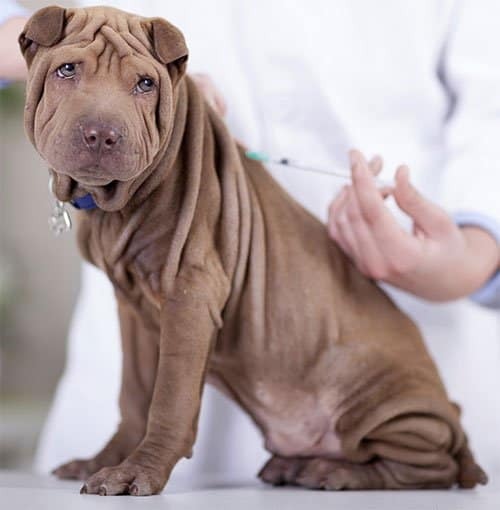 Dr. Michael Good, owner of Town and Country Veterinary Clinic, founded the organization when he saw first-hand the need to get adoptable pets out of overcrowded shelters to prevent unnecessary euthanasia. 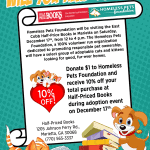 To help the Homeless Pets Foundation, please consider adopting a Homeless Pet, fostering a Homeless Pet, walking a Homeless Pet, making a donation, or starting a Homeless Pet Club in your community! 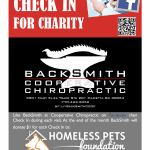 100% of your tax deductible donation goes directly to helping dogs and cats in need. 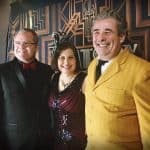 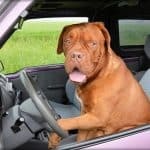 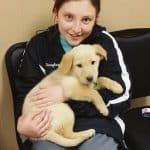 We strongly recommend Tenasity Dog Training as they've been instrumental in educating owners in training & managing their new pets. 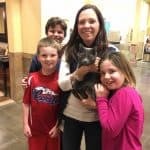 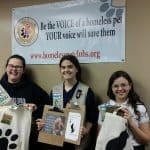 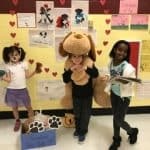 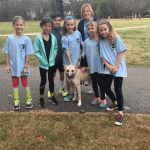 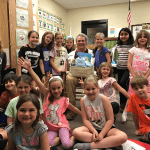 Homeless Pet Clubs (HPC) give students, civic leaders, and business owners a way to share their love of animals by promoting animal rescue, responsible pet ownership, adoption of shelter animals, and animal welfare. 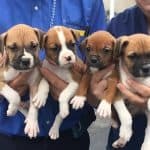 Start A Pet Club Today! 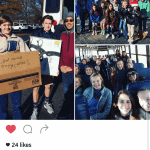 Thank You Cheatham Hill School Club!